Almost everybody will need legal advice at some time or other. 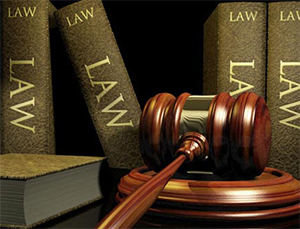 If you put those two together, then the best lawyer for your specific need will surely be just one click away. You can do this with the search function at the top of every page, or through each independent variable found below. Yet knowing if you need a lawyer, and knowing how to deal with the process of hiring one, can be complicated. 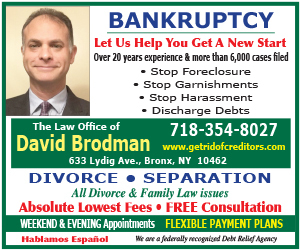 We at New York Lawyers Guide are not here to advise on these topics, only provide information. So to further that process, here are a few topics that arise when in the midst of this search. 4 - How do lawyers charge for their services?